Within walking distance of Glasgow Airport, Paisley town centre & Gilmour St. Train Station. Glasgow is 15 minutes by train. 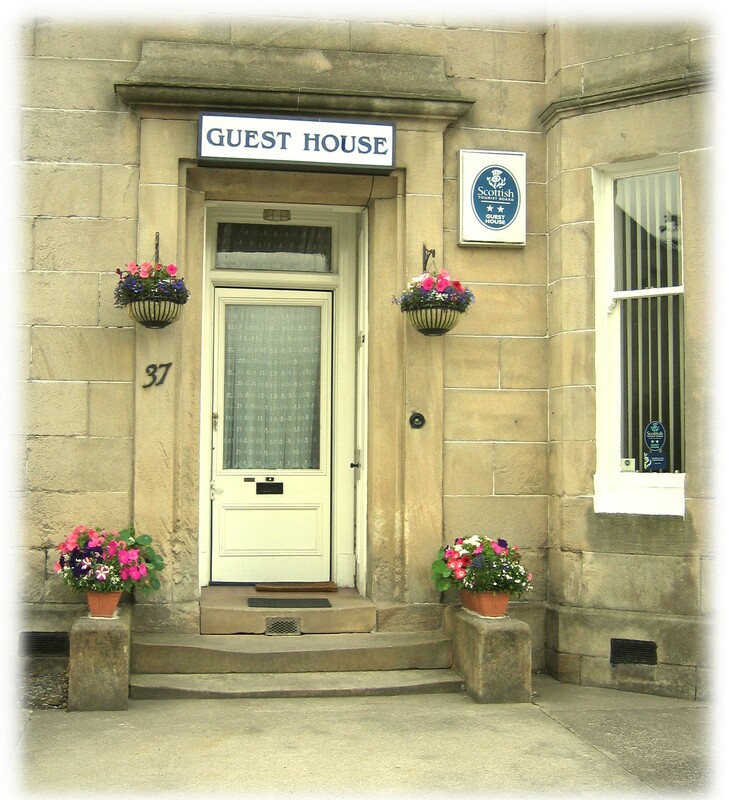 Also, right next to J28 on the M8 motorway (direct route to Glasgow), our Paisley Guest House is proud to offer a personal and caring service unequalled - in our opinion - by large hotels. We are the most convenient starting-point B&B accommodation for a visit to our beautiful country. A short walk to Paisley centre will give immediate access to the excellent amenities for shopping, cultural visits, Paisley University (UWS), eating and excellent transport links to all of Scotland. Dryesdale Guest House is also close to all of the major Car Rental companies and to numerous long-term Airport Parking facilities - a perfect starting-point! 2018 - now celebrating our 19th year!